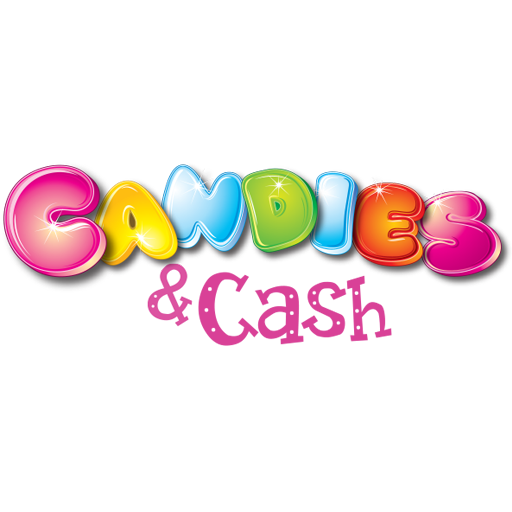 Candies & Cash offers a unique blend of whimsical fun with the chance to win a grand prize covered by SCA! 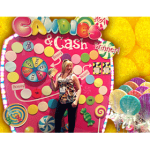 Contestants navigate the game board collecting cash and prizes by opening lollipop money bags instructing them to move a number of spaces along the game. Getting to the end before running out of turns, rewards players with the big payoff! 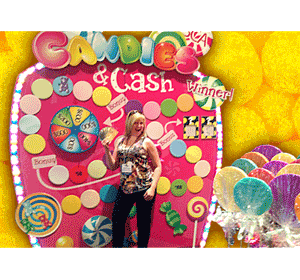 Contestants enjoy several bonus plays throughout the game, revealing additional cash, prizes, or merchandise.